A Web Strategy or a Web marketing Plan is a unique strategy designed and implemented to grow a business in the Digital World. Our name says it all, WebStrategySA. We have been assisting businesses for years, by taking advantage of one of the most powerful and most affordable marketing platforms in the world: The World Wide Web. Our team consists of world-class talent and proven skill and focuses on forming long lasting relationships with clients. WebStrategySA focuses on delivering websites in a timely and qualitative manner. Our expertise in search engine optimization (SEO) and Google AdWords services enable us to boost and refine the relevance and strength of a website, obliging search engines like Google to favor your site instead of the sites of your competitors. We do not only design your website, we help you manage it, create a social media presence and ensure that you generate the necessary leads. WebStrategySA is a Web marketing strategy, web design and online communications (Social Media) company based in Gauteng, South Africa. From SME's to Blue Chip companies, we help organizations make the most of the Internet and apply technology for business advantage. We don’t classify ourselves as programmers nor artists. Rather, we like to be known as Creative Technologists. We help people make an impact on the web and we believe that a small business can have as much of a presence on the Internet as a large organization. Our services go beyond what is expected. You as a client can expect quick service and genuine interest. We work in a simple manner to avoid over excessive billing. WebStrategySA has a passion to see businesses grow! It is our belief that a website, or a "Web Strategy” as we like to call it, should be designed from a Business perspective, driven with the company’s financial benefit in mind. Thus we as Internet Business Consultants, make it our first priority to understand the essence of your Business, so that we can design your Web Marketing Strategy with your specific target market in mind. Here at WebStrategySA, we are committed to the success of our clients’ websites, ensuring the Internet drives customers and revenue to your business. It is our goal that within the first 3 to 6 months of going live, your Web Marketing Strategy will pay for itself, with the additional profit it generated. Explore our website and familiarize yourself with our company and our services. We would like to transform your ideas into reality. If you have something in mind and would like an opinion, get in touch with us. We would be pleased to hear from you. WebStrategySA has been around since 2010 and since then, we've worked with multiple brands, such as Flight Factory, Snupit and more. Our collective experience is highly extensive in terms of scope. Our staff members have advanced skills and training and highly passionate about what they do. We are customer driven and want to see companies grow. We are people who enjoy what we do and this fact is reflected in the way we work. WebstrategySA is the kind of business partner that you've been looking for. Effective websites today are those that are actively updated, marketed and which communicate timely information to its visitors. Websites need to be up-to-date and ensure that the latest information is uploaded frequently. WebStrategySA creates websites that are easy to manage and make it possible for clients to upload their information in there own time, it's easy and effective therefore ensuring that the latest information will always be available to clients. A lot of thought goes into designing websites therefore we avoid just designing elegant pages that are not result – orientated. It's about making websites that are custom made for specific organization, easy to navigate through, and contains qualitative content. Our Web strategy service is efficient and effective. 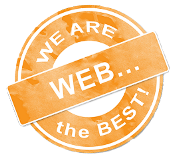 When it comes to the web, we do it best! Some companies offer web development services, some offer web marketing services and some offer website management services, but very few companies offer all three in one package. That’s what WebStrategySA offers its clientele. 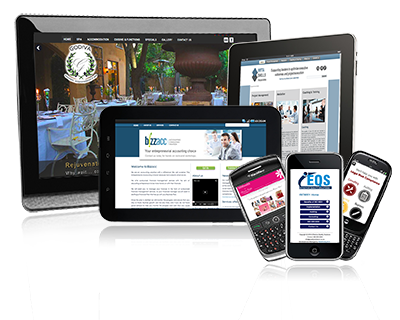 We realize that layout for web development can be substantial. 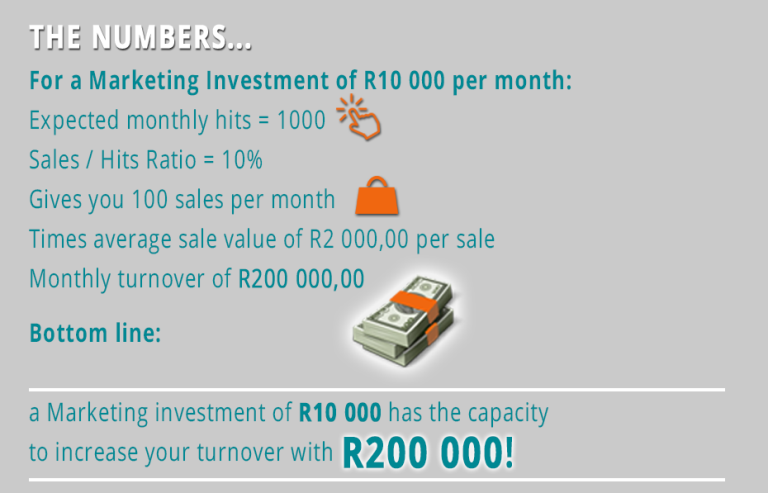 A good, marketing orientated, website can cost anything between R20 000 and R200 000. This results in a dilemma for many people who can ill-afford excess expenditure. We provide the solution to this predicament: We will manage you’re company’s Internet Presence, resulting in optimum marketing exposure in the digital world. We will provide you with exceptional “internet visibility”, and we will conveniently do so at a monthly rate. What is a Web strategy (Web Plan)? A Web strategy or a Web Plan is a unique strategy designed and implemented to grow a business in the Digital World (Web & Social Media). Its main purposes are the reaching of markets and clientele previously unreachable by your business and the provision of a service- and feedback channel to your customers. Because of the fact that humans are relational beings, they like doing business with people they know and feel comfortable with. The problem is that the fast pace which the world has adopted, results in people being unable to build the quality relationships they did 20-30 years ago. 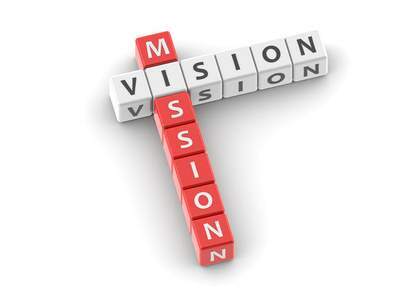 We encourage you to talk to us about your idea and guarantee you a precise, cost-effective solution. As a top website design company, we can provide the design and technology expertise that you’ll need to build, launch, and operate a website that meets your business requirements. Our main focus is on Interactivity and functionality. We produce sites with quality content, which gets your audience coming back again and again. WebStrategySA believes that a well designed website should leave an impression and create a visual message. WebStrategySA schedules a face-to-face meeting with clients to create a full understanding of their corporate mission and their way of working. WebStrategySA will exploit every known avenue on the Internet to give you the best and reflect your corporate identity. We provide you with options, explaining the latest Internet technology, and showing you which approach could best meet your goals. We create new and innovative online services to extend the functionality of your website and to best serve your customer. Your website will do what it should: inform and ultimately sell. Years' of marketing experience has taught us that you can have the most eye-catching website in the industry, but if it was not designed to appeal to your specific group of clientele, it ends up being just another pretty site to look at, instead of the powerful marketing tool it could have been. WebStrategySA believes that a website, or Web Marketing Strategy as we like to call it, is a powerful marketing tool, if it has been thoroughly planned and purposefully designed with your target market in mind. A professional business-orientated website is crucial to enhancing your professional image, thus building client confidence and increasing their willingness to buy. At WebStrategySA our highly skilled team of professionals understand the intricate process known as Web Marketing. This process, if conducted correctly, can put the smallest of businesses on “the map”. Because Google is the most favoured search engine in South Africa, we focus our efforts to ensure our clients’ websites are clearly visible on Google result pages. We achieve this by taking advantage of Google Adwords, a system developed by Google to assist business with the online marketing of their websites. If managed correctly, Google Adwords has the ability to tremendously increase a website’s visibility. That is why our excellent team of web marketers manages our client’s AdWords account on their behalf. More importantly, we are constantly advancing our knowledge of Web marketing to ensure that our clients’ website rankings are high on Google’s result pages. Google Adwords is the greatest marketing and selling tool in the history of mankind. It allows you to accurately target your most likely buyers, waste no money advertising to people who have no interest in what you are selling. 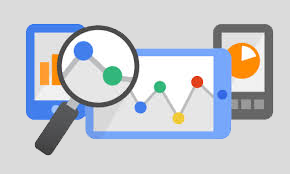 With Google Adwords you can target specific demographics and geographics to focus your ads on specific target markets relevant to your business. WebstrategySA we will manage your Google Adwords and drive traffic to your website to increase your online profits! 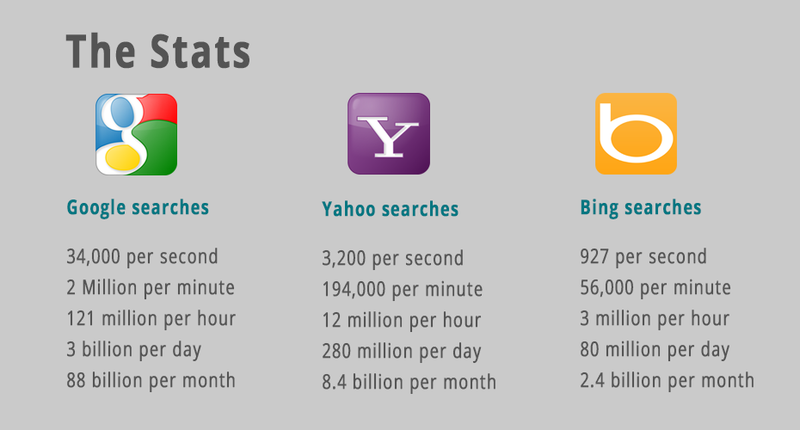 With the help of WebStarategySA you can gain access to almost 80% of Internet users worldwide. These results blatantly show why it is crucial for a business to be clearly visible on Google. So don’t hesitate, contact us today for a Web strategy that will make your business Google visible! 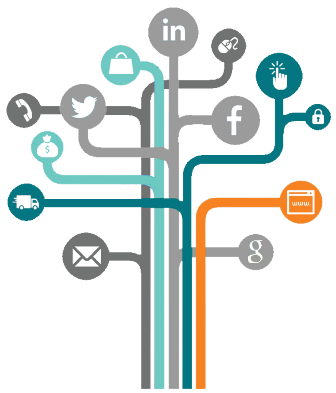 WebstrategySA provides a service that manages your business social media effectively to grow your business and connect with customers. You don’t just gain leads for your business; you build a real relationship, which develops more of your customers in to repeat buyers. Social media allows businesses to form lasting relationships with their clients developing a sense of trust between the business and the consumer. Advertising is not just about getting your ad in front of as many people as possible, successful advertising is about getting your business and your message in front of people who are ready to buy your product/service. Social media is not a Fad; it’s a fundamental shift in the way we communicate. We don’t have a choice on whether we do social media; the question is… how well we do it! Build quality relationships with social media interaction! 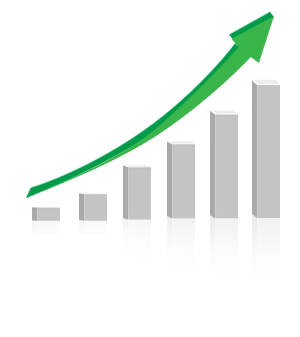 The Result: Your business just received FREE positive exposure to 2100 potential customers! An added bonus is any negative comments about your business can easily be picked up on the Social Networks by our Web strategy team. This provides you with the ability to immediately rectify the situation with feedback on the issue. With a successful Web strategy, your business’ name will be on more people’s minds and lips, resulting in much more referrals. With millions of websites (including those of your competitors) on the internet, how do you as a service provider stand out from the crowd? How would a potential client browsing the internet know about your website, and more importantly, about the products and services you have to offer? The answer is very simple… search engine optimization!!! An effective SEO strategy has the ability to provide you with the leading edge over your competitors. This is accomplished by improving your visibility through search engine rankings and placing your website address above those of your competitors. Increased visibility on search engine result pages means more people discovering and visiting your website, which in turn means more people discovering the fantastic products and services you have to offer, which finally means more people buying from you. 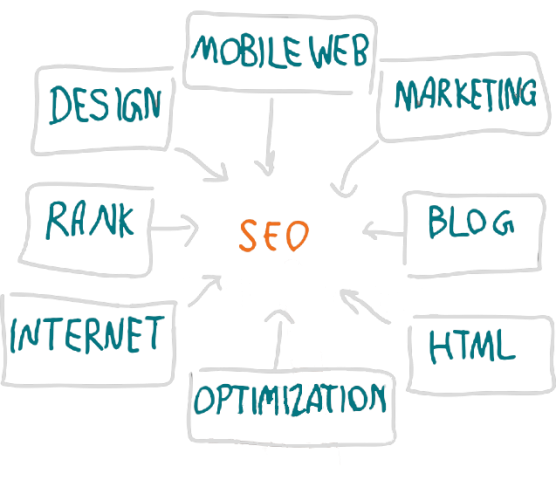 At WebStrategySA, we believe that SEO is more a form of art than a black and white science. That is why we work hand in hand with our clients to generate a unique SEO strategy relevant, and crucial to their target market, so that clientele and revenue will be drawn to their business like a moth to a flame. Furthermore, we believe that SEO is an on-going process. That is why we draw detailed monthly reports on each of our client’s websites. Through this process, we can make informed decisions and suggestions to our clients regarding website alterations and SEO changes. Don’t hesitate, contact us today for a new online marketing tool that will grow your business to the next level..
Over the past few years we have worked with many diverse companies using our expertise to bring something new and unique to every website we design. 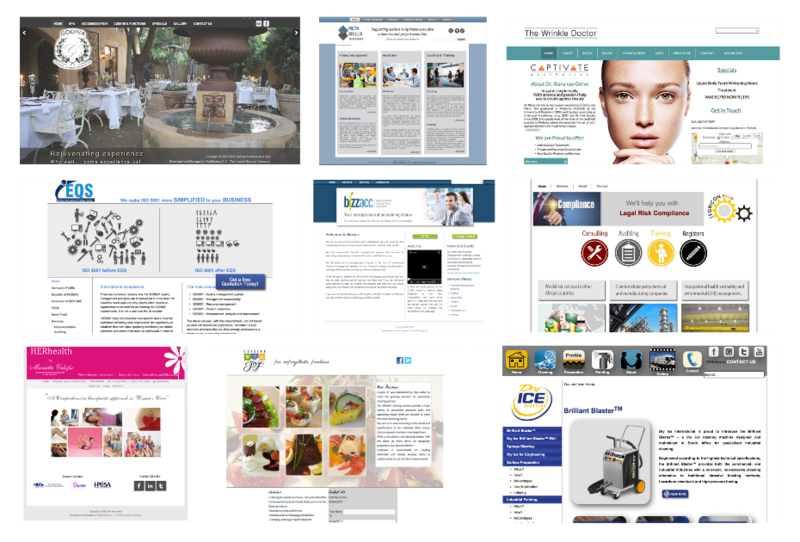 Below is a small sample of work that WebStrategySA has worked on.